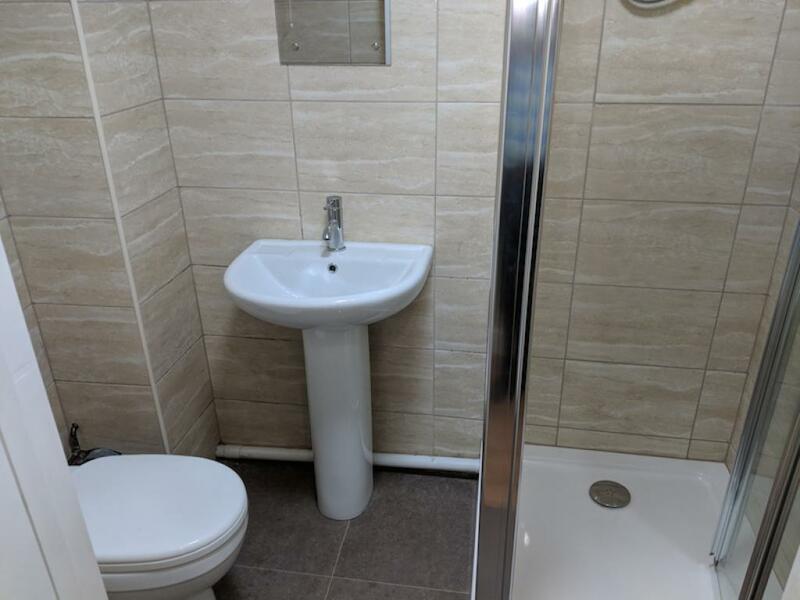 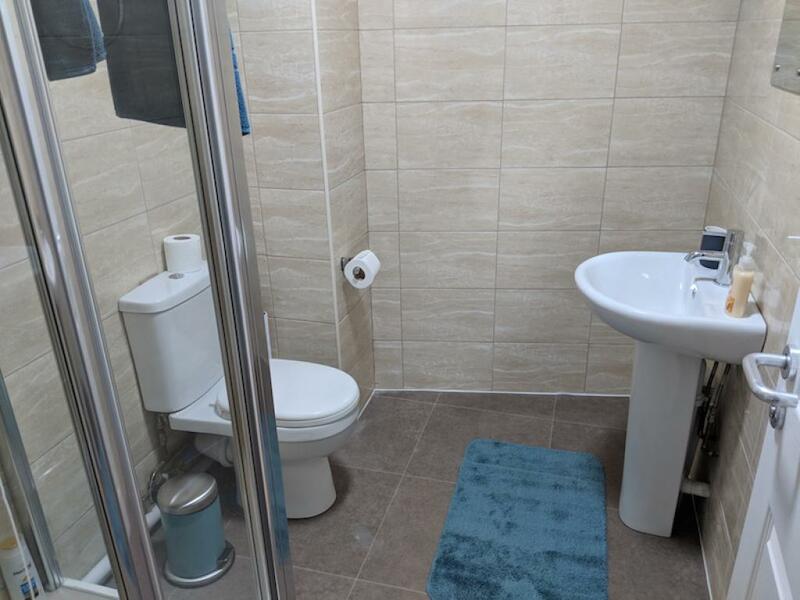 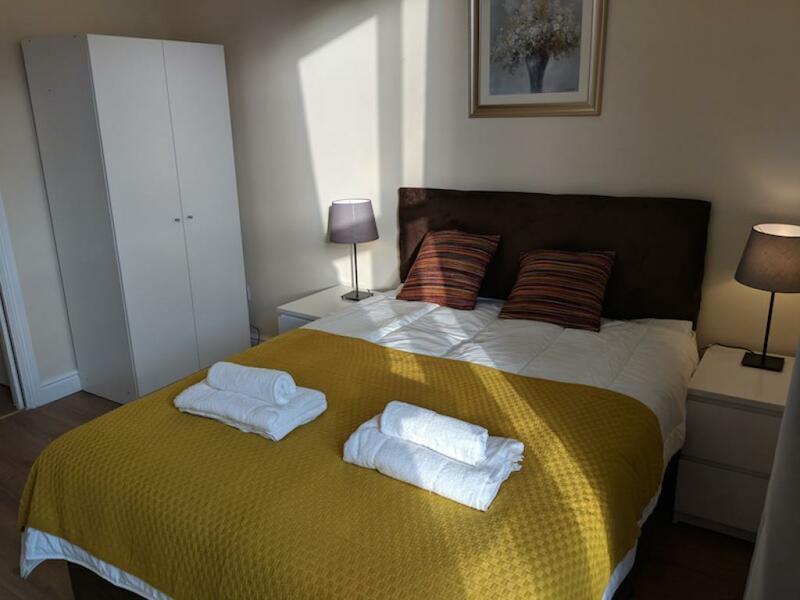 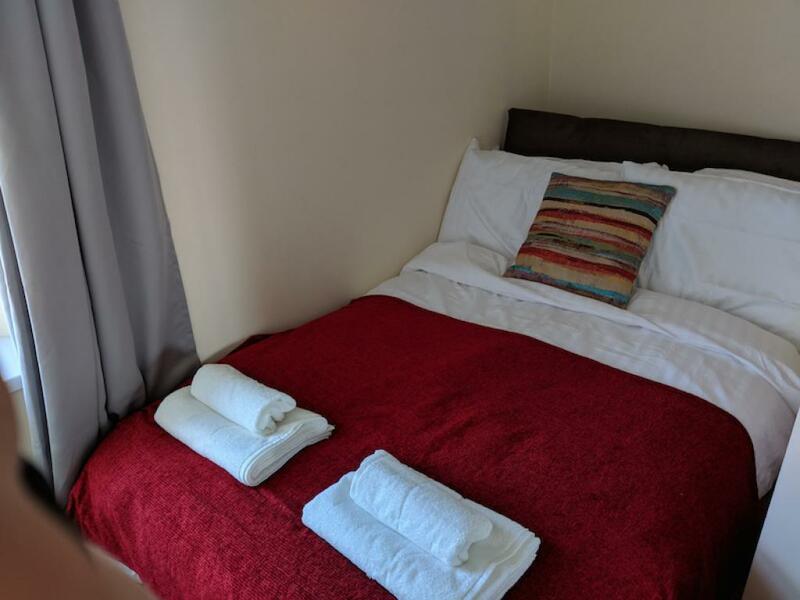 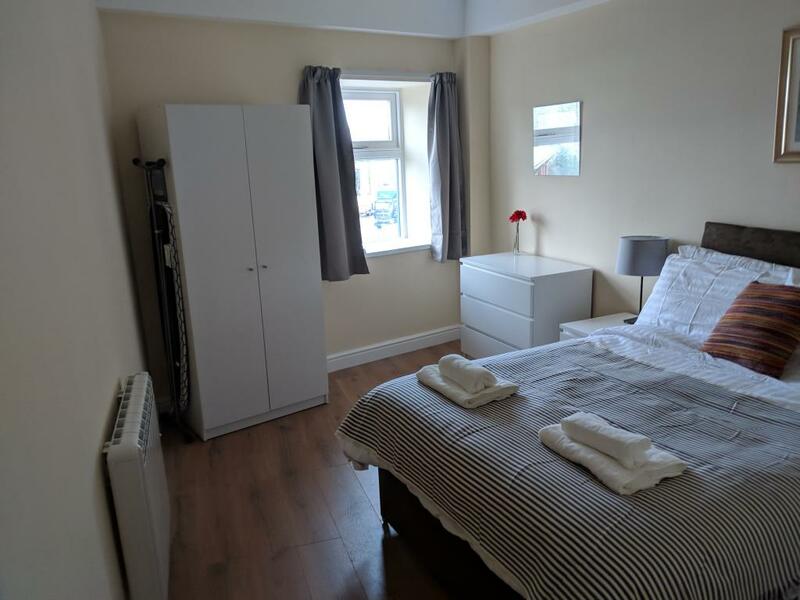 Our 1 bedroom apartments have a double bedroom, a newly fitted bathroom and fully equipped kitchen with tea and coffee making facilities, a living area with sofa bed, dining table and chairs and a flat screen TV. 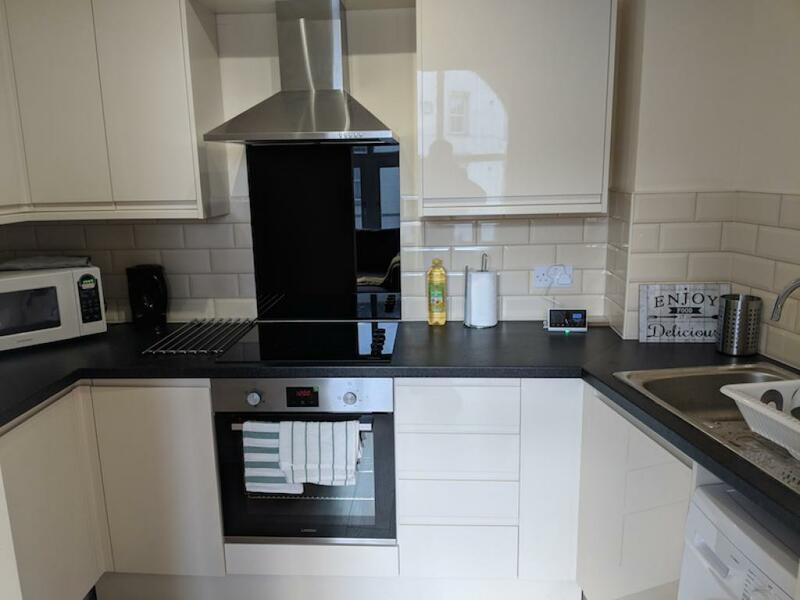 There is wifi throughout each apartment. 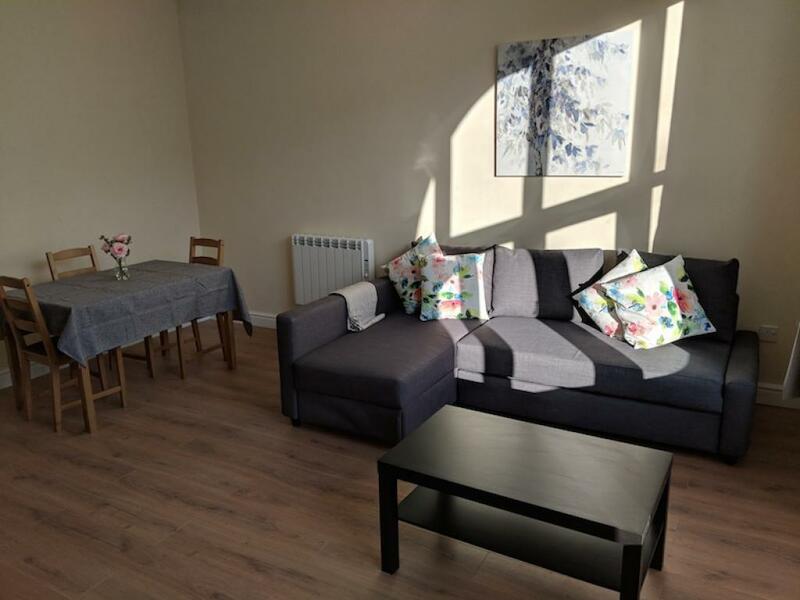 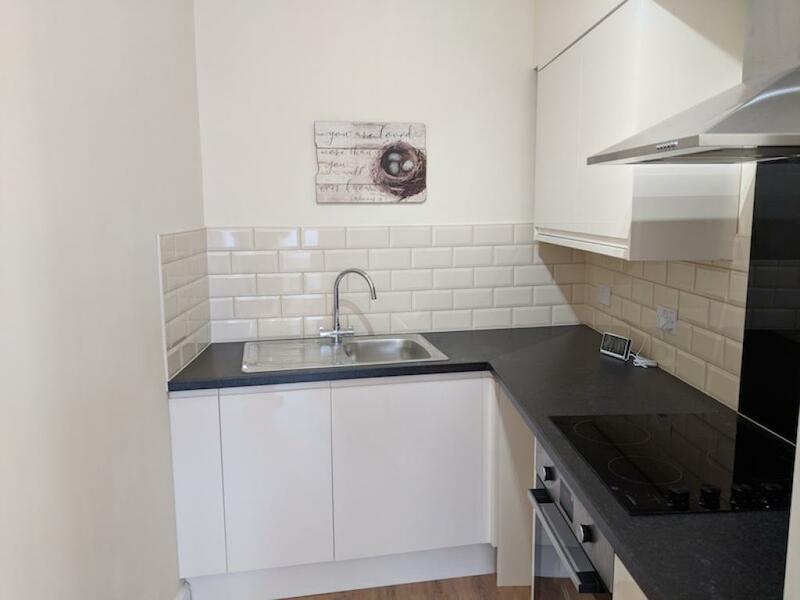 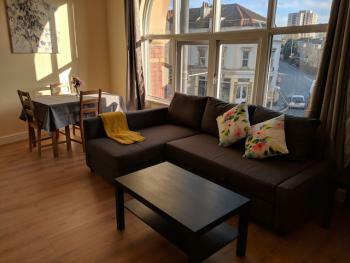 Our 2 bedroom apartment has two double bedrooms, a newly fitted bathroom and fully equipped kitchen with tea and coffee making facilities, a living area with sofa bed, dining table and chairs and a flat screen TV. 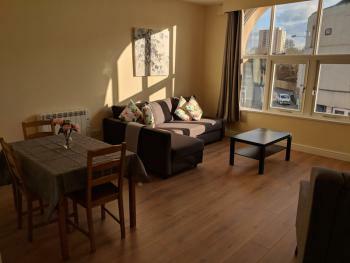 There is wifi throughout each apartment.